The modular chiller plant is a self-contained chilled water production system. 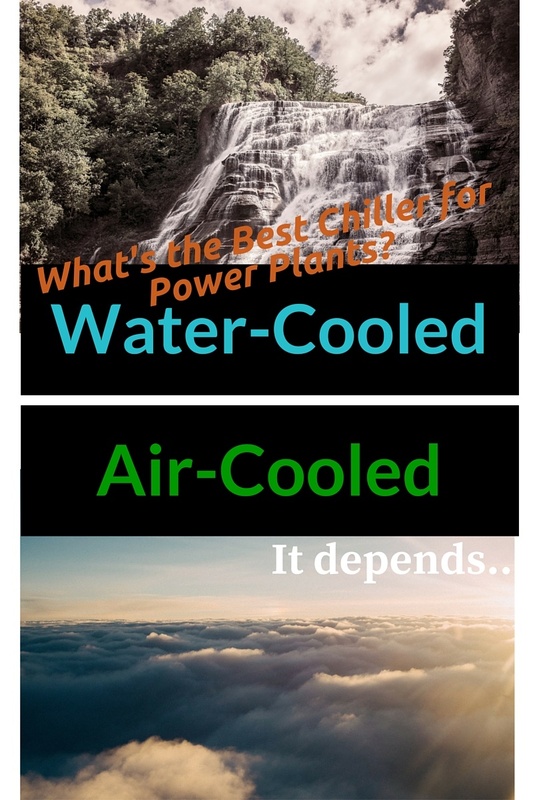 An efficient and affordable alternative to the traditional stick-built chiller plant, the modular chiller plant works equally well in a building mechanical room without an enclosure, and in an open environment with an enclosure to protect the components from the elements. 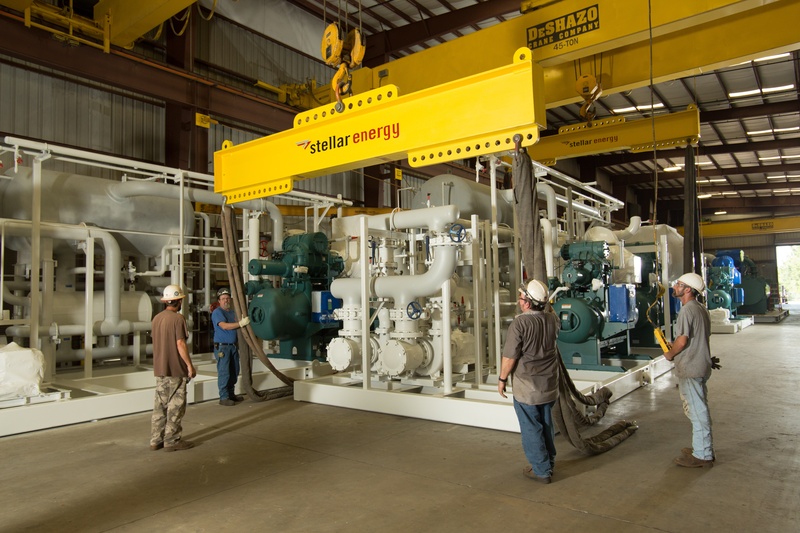 The modular chiller plant is pre-engineered and fabricated with all system components. Packaged in a skid, the module is pre-piped, wired, tested and shipped to the job site where the water and power connections are made. Modular does not mean one-size-fits-all. The modular chiller plant can be designed for primary secondary, variable primary or fixed primary operation, and it can be customized to special engineering requirements for component type, manufacturer and model.